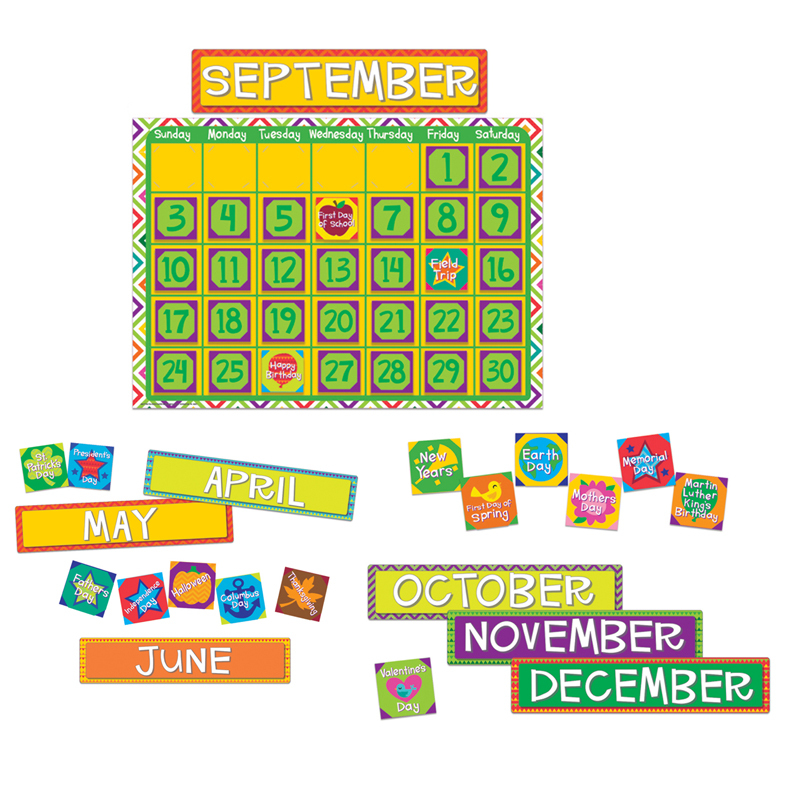 Teach and keep track of the days of the week and month with a 83 piece Eureka Bulletin Board Set. 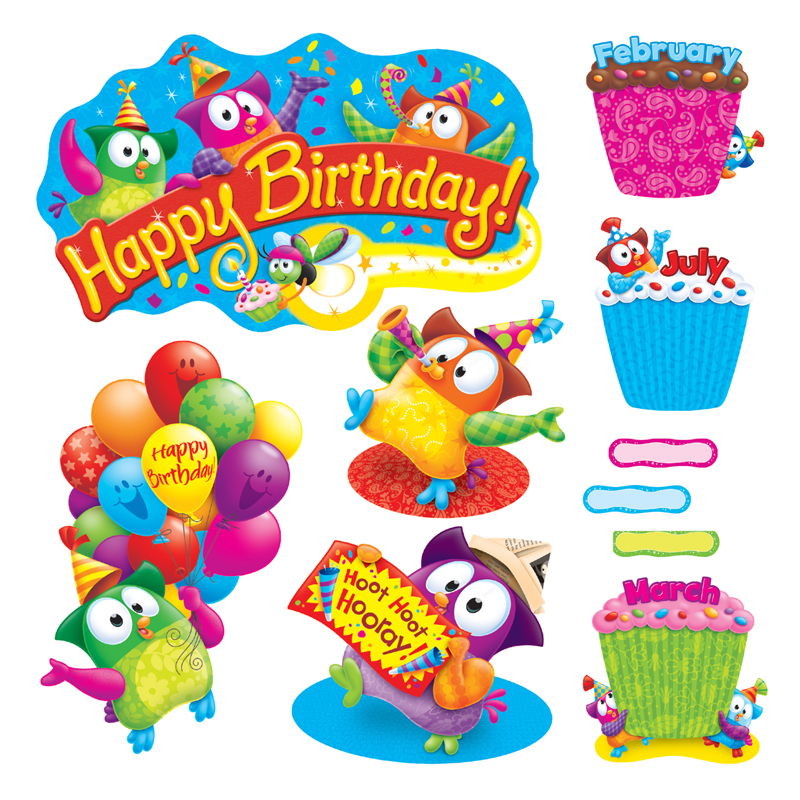 Set includes: 1 Giant Calendar (measuring 17" x 24"), 12 Month Headings (each measuring 16" x 2 1/2"), 33 Dates and 37 Special Days (each measuring 2 1/4" x 2 1/4"). Packaged as five 17" x 24" panels. 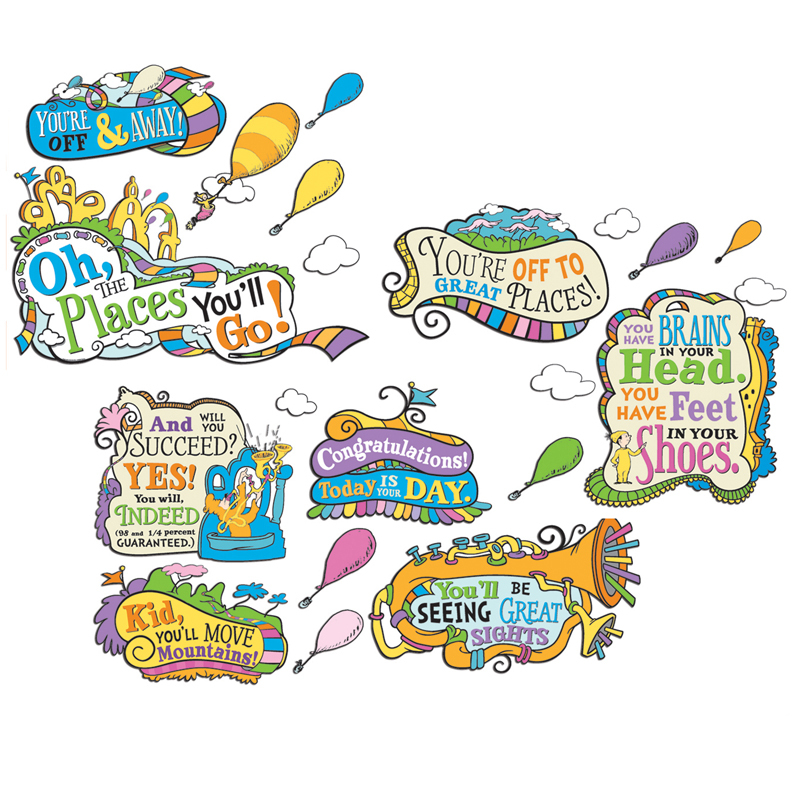 Full color illustrations printed on heavy weight card stock. Reusable and easy to punch design. 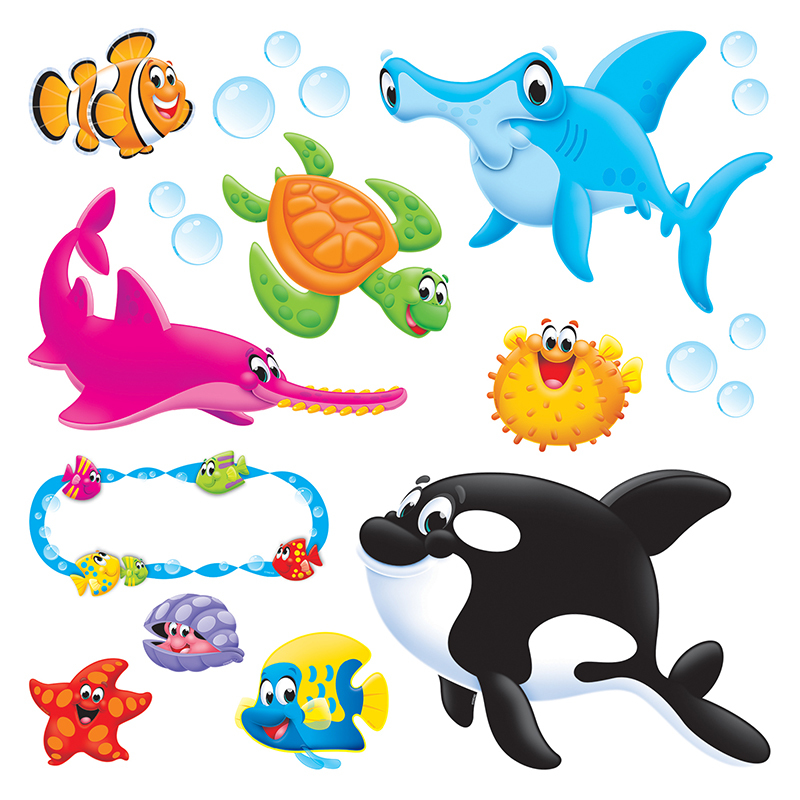 The A Sharp Bunch Calendar Bbs can be found in our Classroom Theme product category within the Bulletin Board Sets. 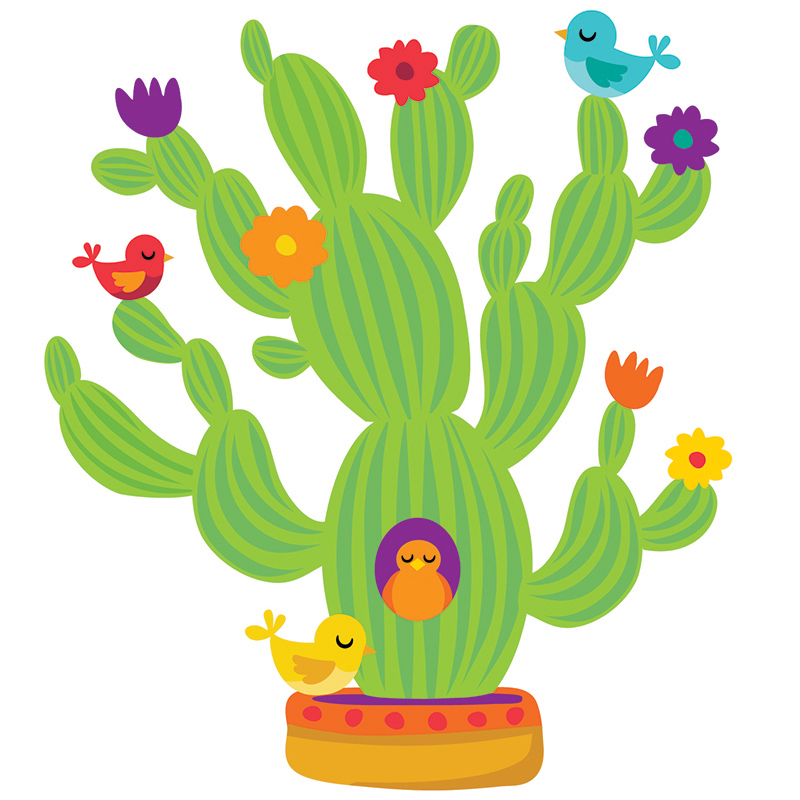 A Sharp Bunch Giant Cactus Bulletin Board Set includes 37 pieces: 26 piece giant cactus measuring approximately 4" tall when assembled, 4 birds, 6 flowers, and 1 pot. Packaged as four 17" x 24" panels. Coordinates with A Sharp Bunch collection.